Follow the latest The Bachelor news, videos, and analysis from ABC News. Colton broke all the reality TV show rules and ended the season giving Cassie a rose, but not a ring. 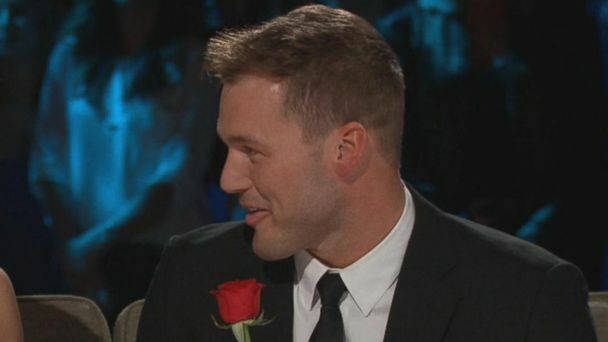 Colton professes his love to Cassie and the new Bachelorette is revealed. ABC News' Jack Sheahan reports. 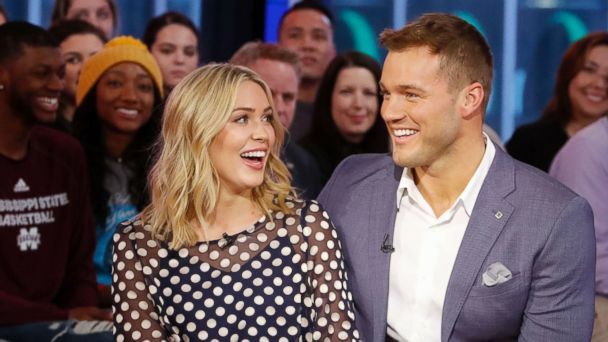 The resolution is revealed in the second part of the highly anticipated finale after 'Bachelor' Colton Underwood left fans in shock when he admitted he was holding out for Cassie Randolph. Instead of a ring, Colton says they are taking their romance "day by day." Fans are still reeling from last night's episode that ended with Colton knocking on Cassie's door shortly after she left him. 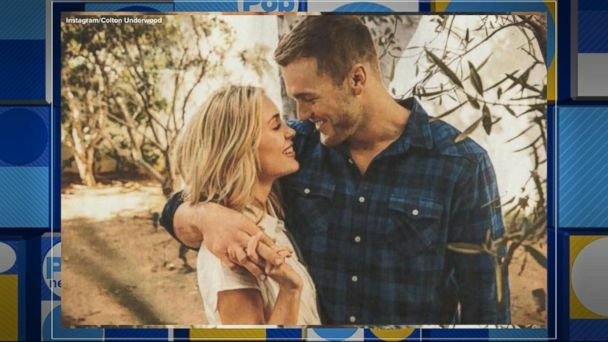 After Colton Underwood was rejected by his first choice Cassie Randolph who turned her back on the whole thing, the 27-year-old bachelor walked away and jumped the fence. 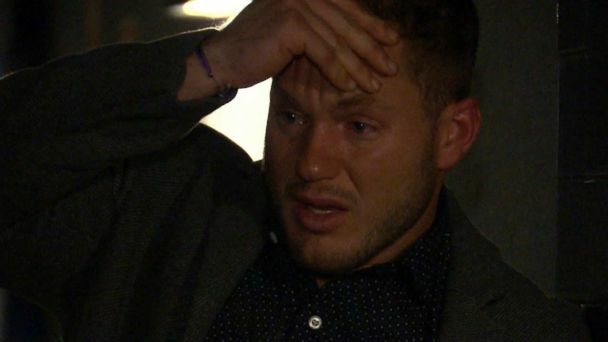 Part one of "The Bachelor" finale ended with Colton Underwood showing up and saying "hey" to Cassie Randolph after she rejected him. Illustrator Sarah Baumann draws recaps of "The Bachelor" and shares them on Instagram, capturing some of the show's top moments. In a sneak peek of the highly-anticipated finale, Colton is seen fleeing it all as Chris Harrison chases him down. Chris Harrison talked about the "Bachelor" season finale and what happened between Cassie and Colton. Claws came out as old feuds were rehashed, Caelynn asked Colton for closure and Cassie was noticeably absent during the highly-anticipated episode of "The Bachelor." Where is Cassie during 'The Bachelor' Women Tell All episode? Plus, the women re-hash old feuds and Caelynn asks Colton for closure. The claws come out as contestants share shocking details about this season's happenings. ABC News' Jack Sheahan has all the dramatic details. In an exclusive interview with "GMA," "The Bachelor" reflects on the moment of heartbreak that led him to want to "get away" from it all. 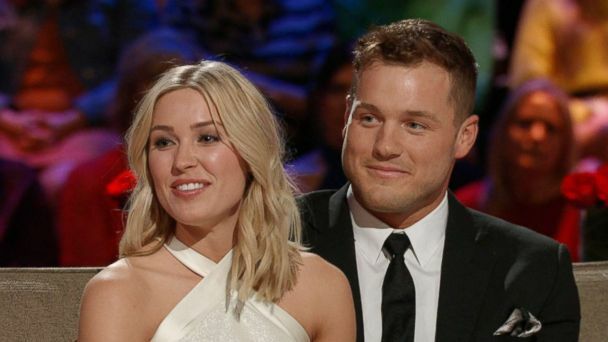 The mad dash of the "missing" Bachelor took over the top six spots on Twitter overnight, with one fan even posting a "missing" poster for Colton Underwood. "The Bachelor" opened up in an exclusive interview with "GMA." Fans finally see what drives Colton to jump the fence at "The Bachelor" mansion. Things heat up as Colton heads to the Fantasy Suite, and viewers finally see why Colton jumps the fence. ABC News' Jack Sheahan has all the dramatic details. This sneak peek could be why Underwood finally jumps the fence on tonight's episode of "The Bachelor." 'Bachelor' sneak peek: Why is Colton jumping the fence? "Bachelor" fans have been dying to know why Colton is seen jumping over a fence in the season's trailer. Jade Roper and Tanner Tolbert revealed in an emotional video posted online that they suffered a miscarriage one month after announcing they were expecting their second child. Three women remain after one woman was blindsided and dumped by Colton on Monday night's hometown week episode of "The Bachelor." Colton visits the women's parents and has some difficult conversations. ABC News' Jack Sheahan breaks it all down. "It's just something you don't jump into," he says of her possibly marrying him. The Bachelor himself shocked fans as they were watching the hit show at a viewing party in New York City. The man at the center of this season's "The Bachelor" dishes on his search for love as the drama on the hit show heats up. Colton hoped to gain some clarity after rumors involving two of the women had him conflicted over what to believe. Colton struggles with his mounting feelings as he tries to determine which contestants are there for the right reasons. Our Chief Senior "Bachelor" Analyst has all the dramatic details. In this week's sneak peek, Caelynn discusses how she believes some contestants are circulating false information about her fellow competitor, Cassie. 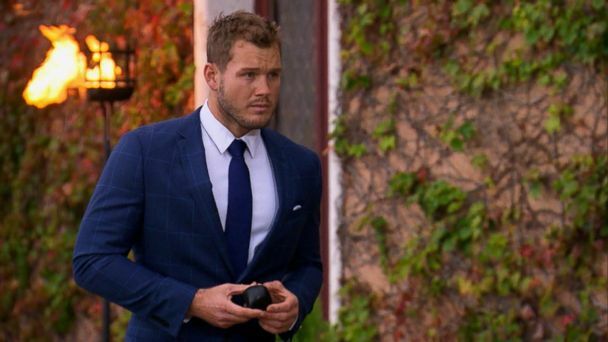 "The Bachelor's" Colton Underwood shared that he was 'touched inappropriately' while attending an event for his Legacy Foundation charity in San Diego on Wednesday. Bachelor Colton Underwood visited patients at UPMC Children's Hospital of Pittsburgh. Ashley Iaconetti and Jared Haibon discuss last night's explosive episode of "The Bachelor." Five women went home on Monday's episode of "The Bachelor" including two bitter rivals. Women will fight it out for Colton Underwood's affections on tonight's episode of "The Bachelor." 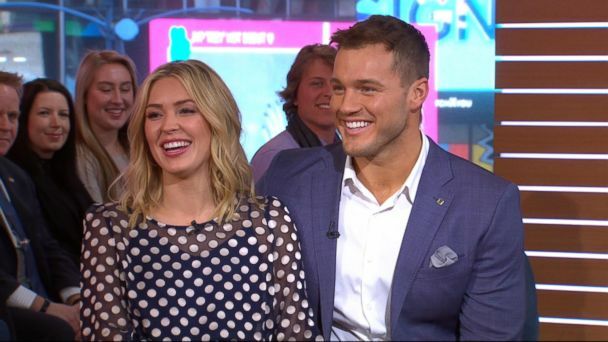 Colton Underwood, star of ABC's "The Bachelor," shared a throwback post on Wednesday that's getting a lot fans talking. One rivalry ends and another begins on the latest episode of "The Bachelor." "GMA" got a first look at the Monday's episode of "The Bachelor," as Colton continues his search for true love. Courtney and Demi go at it on "The Bachelor," leaving Colton second-guessing himself. Two former Miss U.S.A. contestants find themselves competing for Colton's heart on "The Bachelor." Plus, "GMA" has an exclusive sneak peek of the latest episode of "The Bachelor" as the romance heats up. Two former beauty queens reveal they have a complicated past on tonight's episode of "The Bachelor" at 8 p.m. ET on ABC.